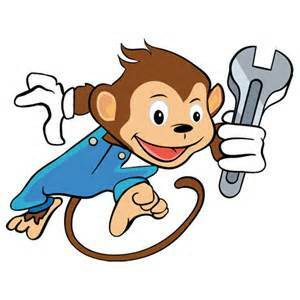 In the context of a plan that was derailed, a coworker said that “a wrench had been thrown into the bucket.” I think this is a mash up of “throw a monkey wrench into the works” (disrupt a plan) and “kick the bucket” (to die). I think the latter is in the mix because the speaker was discussing a plan that was essentially dead as a result of the derailment. Anyone have any other ideas? A big thanks to Tom Winkleman for hearing this one and passing it on!